Rargh! 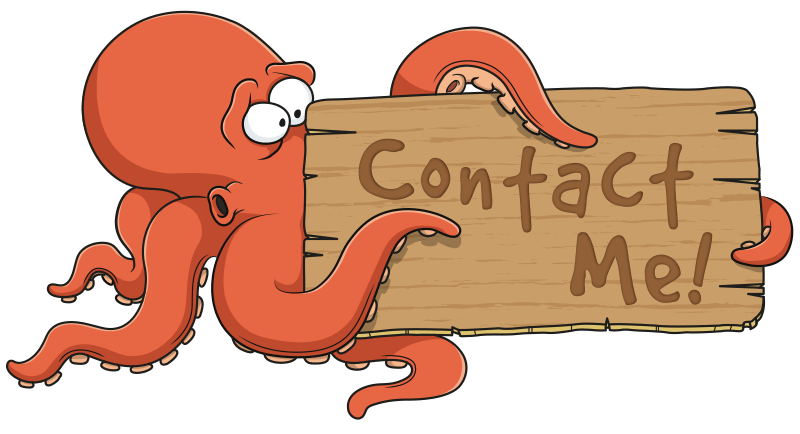 Say hello to my cartoon Frankenstein! 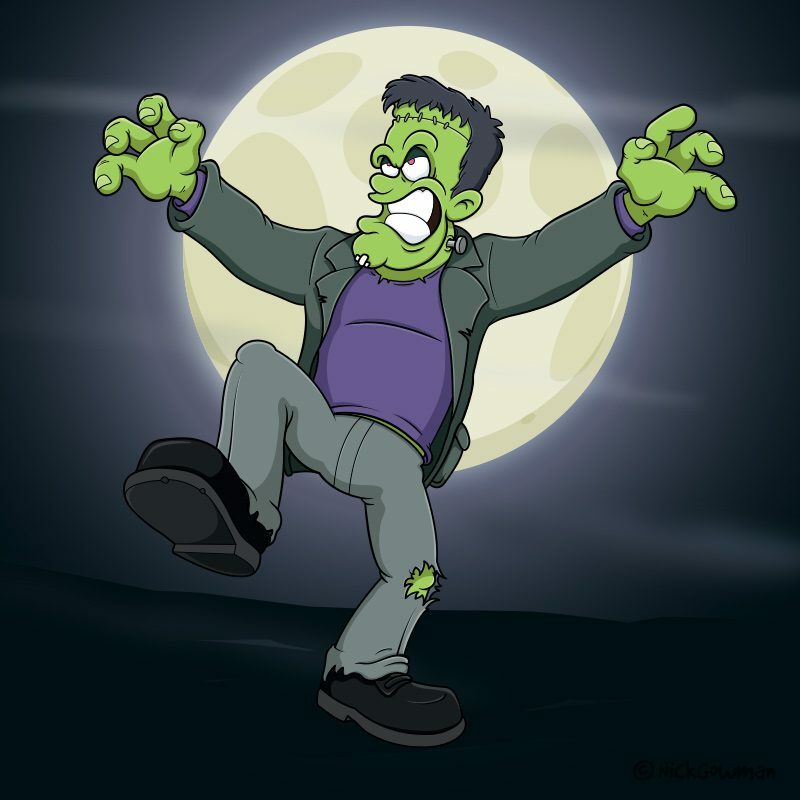 A popular fictional monster that first appeared in the 1918 novel by Mary Shelley. 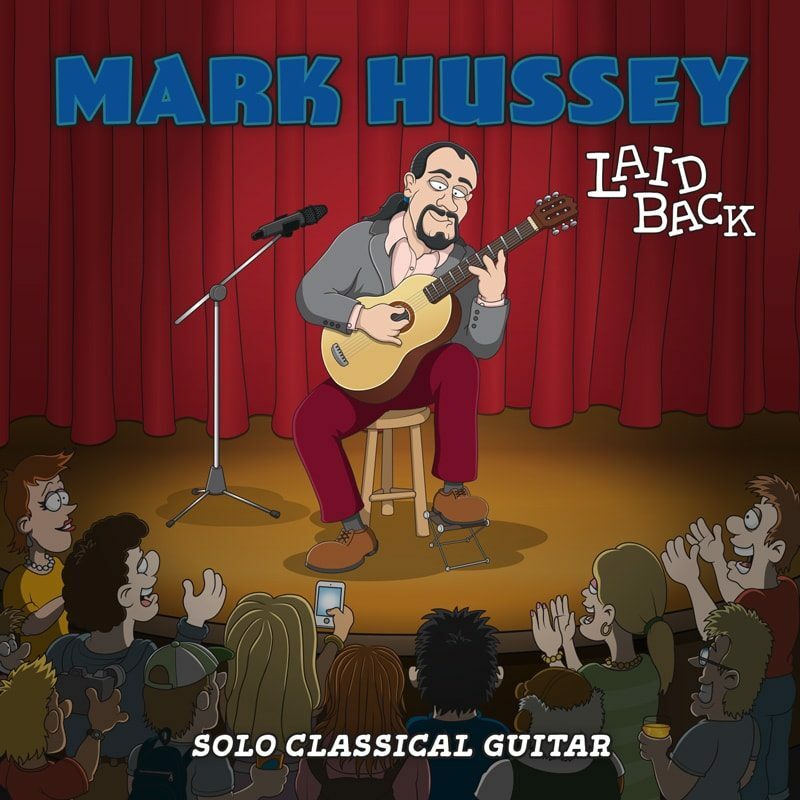 A fun and creative cartoon album sleeve, created for classical guitarist and musician, Mark Hussey. 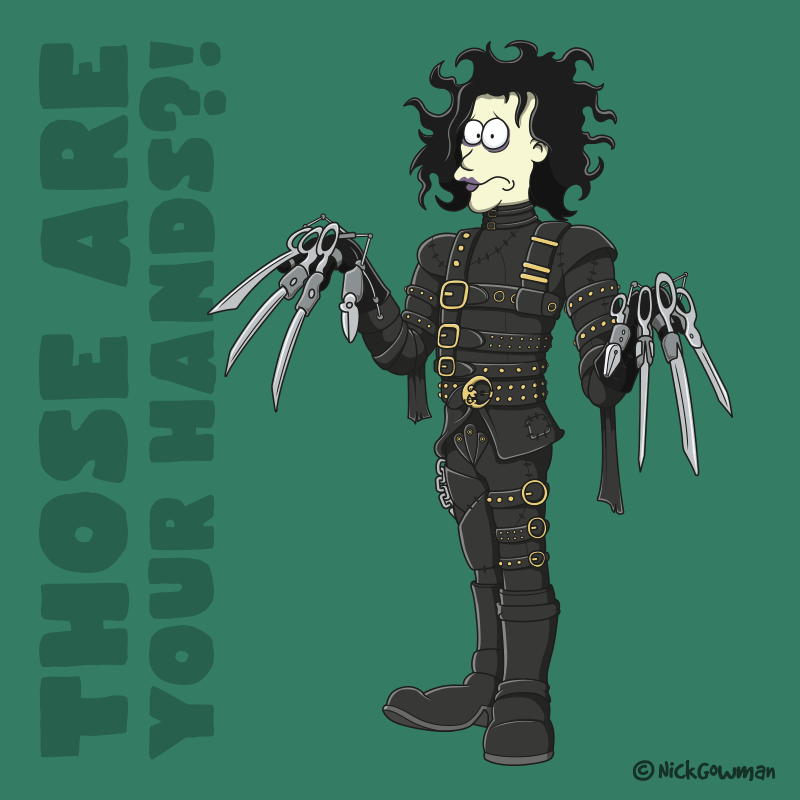 Edward Scissorhands is a gentle man with scissors for hands, who is brought into a new community after living for many years in isolation. 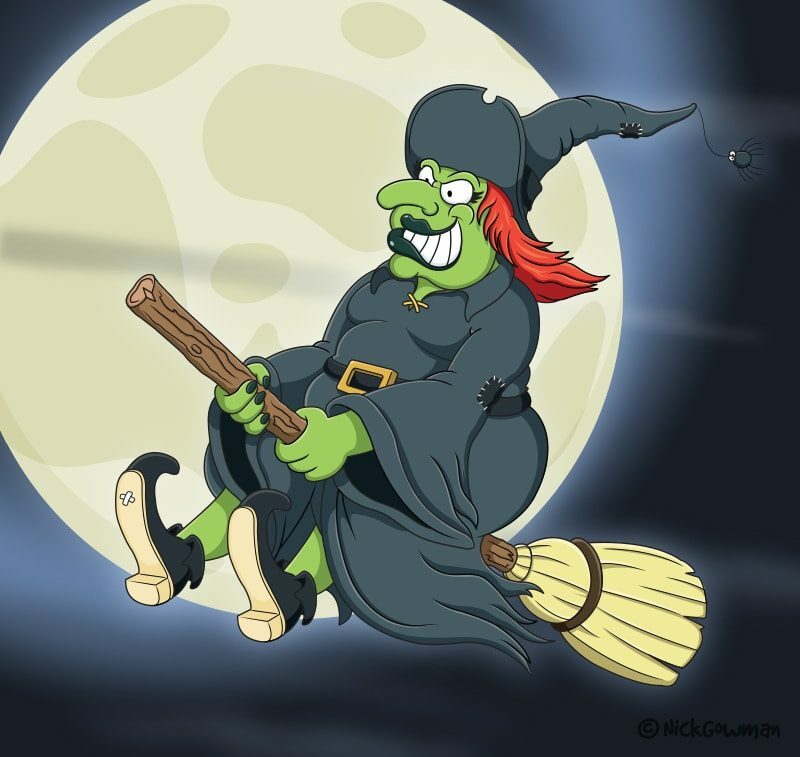 Swooping in low on her broomstick is my cartoon witch, complete with high-speed broomstick! Here is one cartoon leprechaun, complete with dapper green outfit and carrying one very full pot o’ gold! 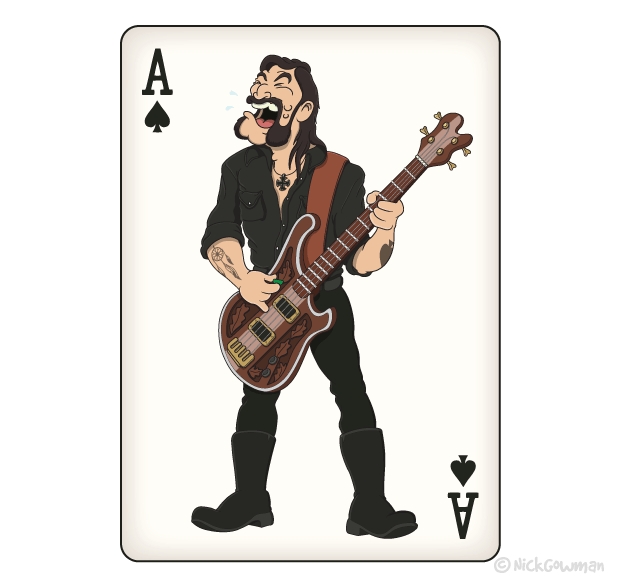 Being a big fan of heavy metal music, I really wanted to create a cartoon version of one of my heroes – Lemmy from Motörhead. Armed with his trademark Rickenbacker bass guitar and head thrown back, he is definitely a force to be reckoned with!